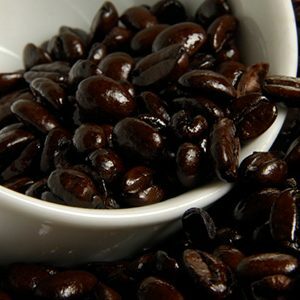 Our Gourmet Midnight in Vienna coffee is our darkest roast and has a distinctive smoky flavor. If you enjoy a dark roast you’ll love this! 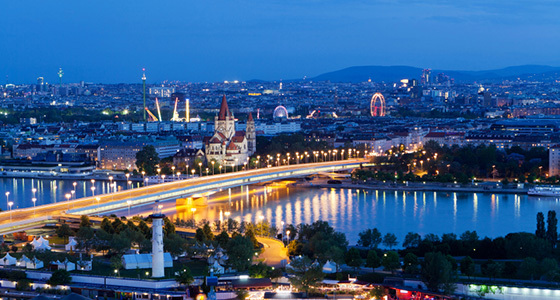 Midnight in Vienna makes an exceptional latte, cappuccino, macchiato, mocha, or Italian espresso. We pride ourselves in capturing a dark roast without the harsh, bitter, burnt, flavor that so often comes in a dark roast.